A simple challenge this month, as I have randomly decided we will have alternate months of word lists and “other” prompts this month is one of the “other”. A first line prompt! Aim: about 500 words starting with this line. As usual use the line however you like and have fun! 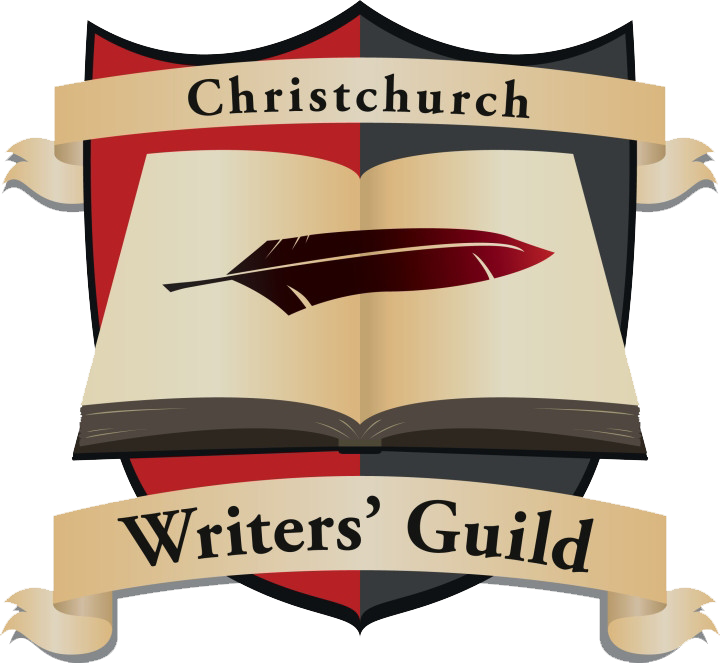 We are fortunate, thanks to members’ hard work and heaps of donations, to have a Christchurch Writers’ Guild table at the Christchurch Armageddon this weekend. All members have been given an opportunity to have their self-published books on the table, with an opportunity to sell something and to be a presence at the convention which we hope will bring in some thousands of people. A huge thank you to all of our supporters who have made this possible, and to our awesome authors who are sharing their wonderful words with the world. The wonderful people over at Random Static are looking for short story submissions on the topic of Regeneration for next year’s anthology. Due date is December 2012, so gives you a bit of time to think about the topic. Tell us stories of how cities and societies regenerate after disaster; of bodies regenerated by science or magic, and the consequences; or natural – or unnatural – environments thriving once more. We’d also like to see stories that examine the psychological or moral dimensions to regeneration, or any other interpretation of the theme. I figure that, being from Christchurch, we should have a pretty unique perspective on this theme – and it could be kathartic to write about the regeneration (not just the destruction and loss). If you want to do the buddy system of last time then if you get your names to me by 4pm Monday the 18th (ish) I’ll buddy you up. Otherwise you are welcome to post your stories on here, facebook or link to a website, blog or whatever.